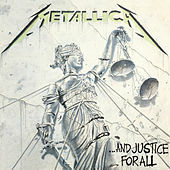 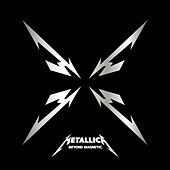 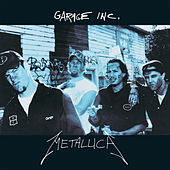 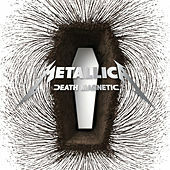 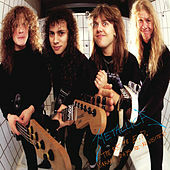 Speeding metal past its breaking point on their 1983 debut Kill ‘Em All, then inserting more prog-gothic twists, turns and time changes than the world had known, then eventually releasing the biggest-selling album of the SoundScan era in 1991, Metallica are inarguably the most important, popular, and influential metal band of the past several decades — since the mid ‘80s, at least. 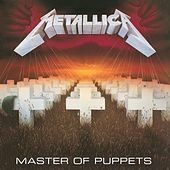 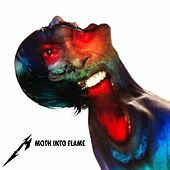 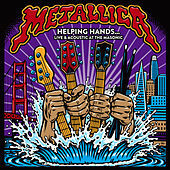 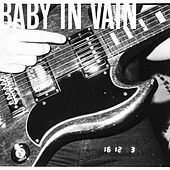 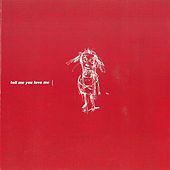 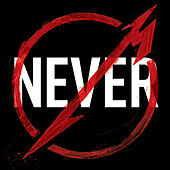 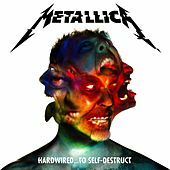 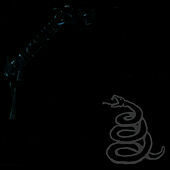 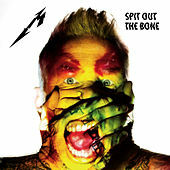 Formed in Los Angeles in 1981 before quickly finding a more hospitable home in San Francisco, they basically both reinvented metal and invented thrash with an over-the-top, Americanized merger of British and European influences; as their lineup evolved, starting with genius bassist Cliff Burton’s tragic death in 1986, they also continually reinvented themselves – alternating between conciseness and complexity, refashioning their sound and look for grunge, battling download culture, collaborating with Lou Reed, making movies about their career travails. 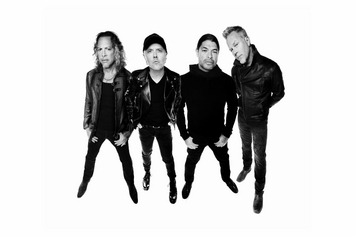 In 2009, they entered the Rock and Roll Hall of Fame.